The globally active group of companies is a leading manufacturer of bearings worldwide and a renowned supplier to the automotive industry. 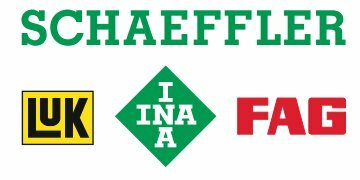 The combined product range from INA and FAG offers top quality, innovative rolling bearing and linear motion technology for any application in any industry. LuK is an OE supplier of clutch, flywheel and release systems. They are at the forefront of innovation, including the move towards dual mass flywheels in modern vehicles.